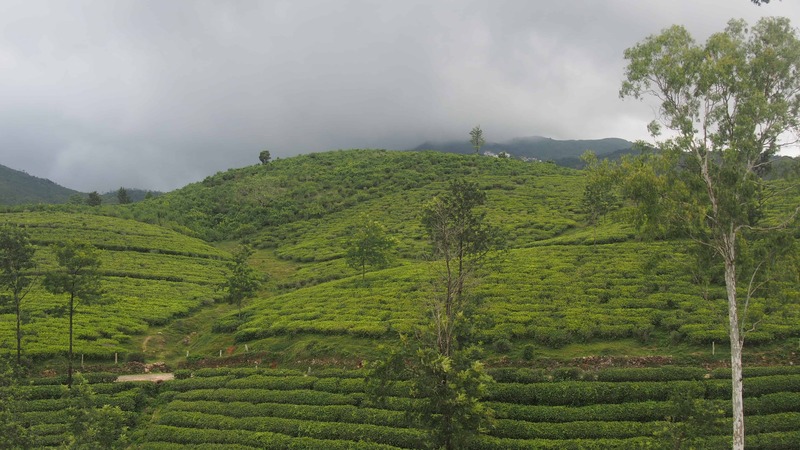 It’s time to help you figure things to do in Thekkady. I did a lot of googling (quite usual :P) to make the most of this place just for one reason – Kerala. If you have been following my previous posts on this particular state in India, you will know the love I have for it. So to make the best of this part of Kerala, I read a lot just to see how many places could be packed in a day to make the most of my time. Season Time: End of August to March. 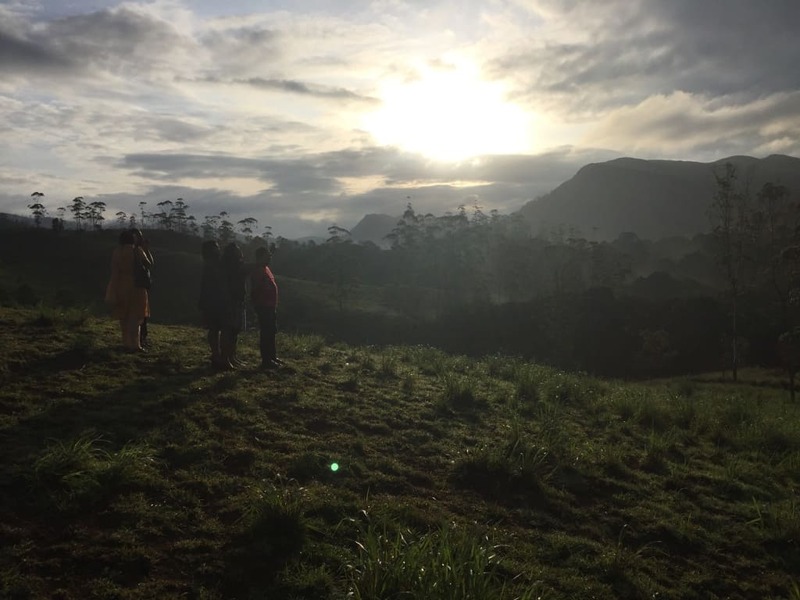 However, people all over the world come to Vagamon in April to paraglide and May helps you beat the heat if you come from hot cities like Chennai, or Hyderabad, or Bombay, or even Bangalore these days :D. June to August is rainy season. 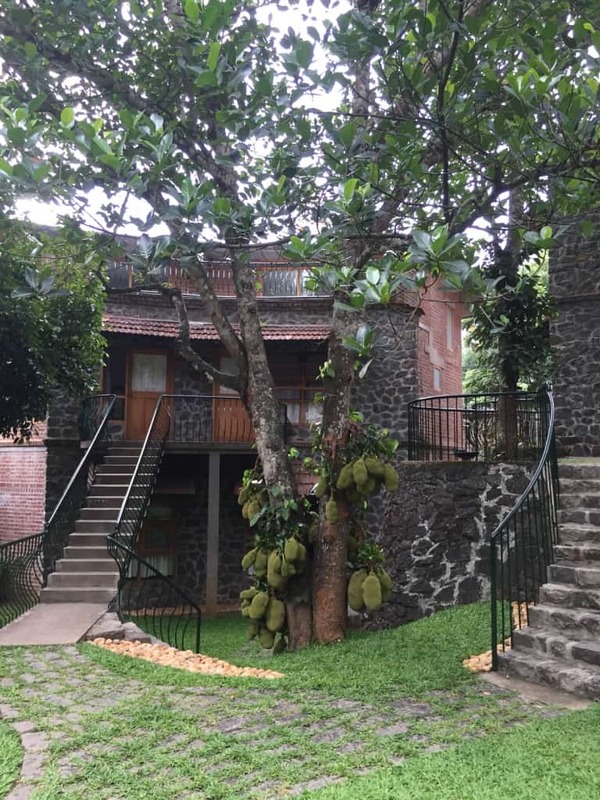 Thekkady is great for a family trip, as a honeymoon destination, best for friends to unwind and also a good choice if you are a solo traveller. Gavi – they say you can see Sabarimala from here. Places of Stay – there are so many options and good ones too depending on your budget. Have mentioned a few I remember seeing and in no particular order. We stayed at Club Mahindra. Here is the review of the property. Cardamom County – All Spice restaurant for lunch was decent. Chrissie Hotel – They even conduct cooking classes. Hotel Ambadi – Had dinner here which was average. 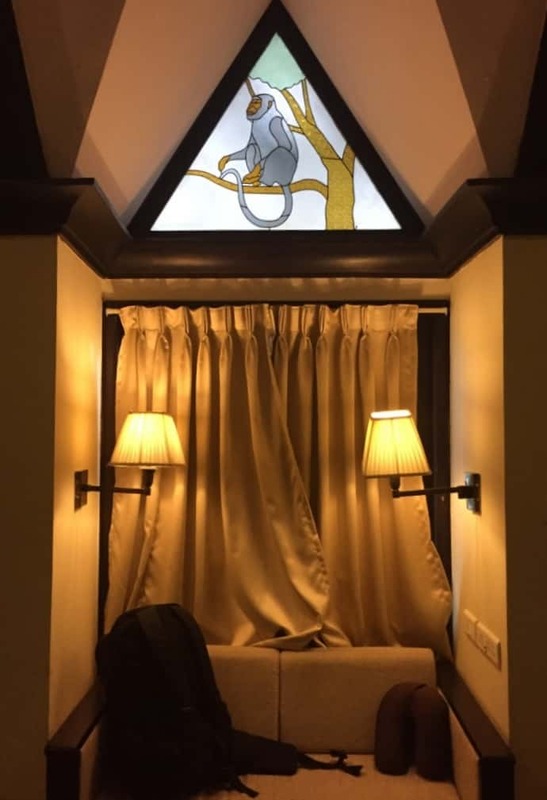 The Wildernest – Other than classic ambience, they serve only Tea and Coffee apart from an English Breakfast. To Eat: One of the places I would suggest you try for breakfast, lunch or dinner (Sundays may be closed) is Our Place Restaurant which is on the same road as the Periyar Tiger Reserve. Fantastic host (David Paine) and don’t miss the Masala Chai his nephew makes(Guddu, if he is still around and not travelling). Dosa de Thekkady is another place where we had lunch, serves decent food. Massage: Mayura Ayurveda is supposed to be the oldest and best massage parlor there. It comes after Our Place Restaurant, and before the Tiger Reserve. I’m listing down few contacts. You could call them directly; be rest assured that you are in safe hands. Auto – Mr. Selvam +91 9656151721 – Super friendly and showed us around patiently. 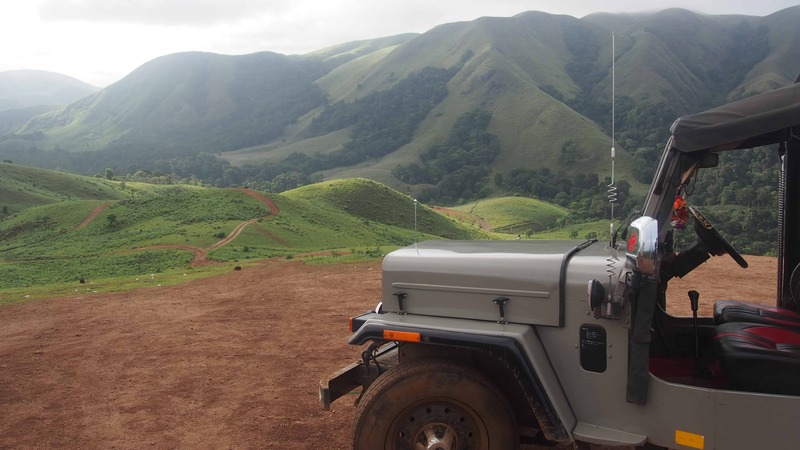 Jeep to Mount Sathram – Mr. Shiju +91 9961768648 – Took us to all places around Sathram and spotted animals in a jiffy. We did not find any other jeep but us in the last spot (secluded but a brilliant view nevertheless) and he is very friendly. Volunteered to take photos of us – and hey, turned out to be a great photographer. You can rent bikes(cycles) and Scooters (+91 9961397950) too to go around this place. You have many spice shops to buy various things, home-made chocolates and like every other touristy place – Pashmina shawls and silver accessories. There is a police station right in the centre of town, forest officials to make sure no nonsense happens around these beautiful forests and friendly locals who speak Malayalam, Tamil, English and Hindi. 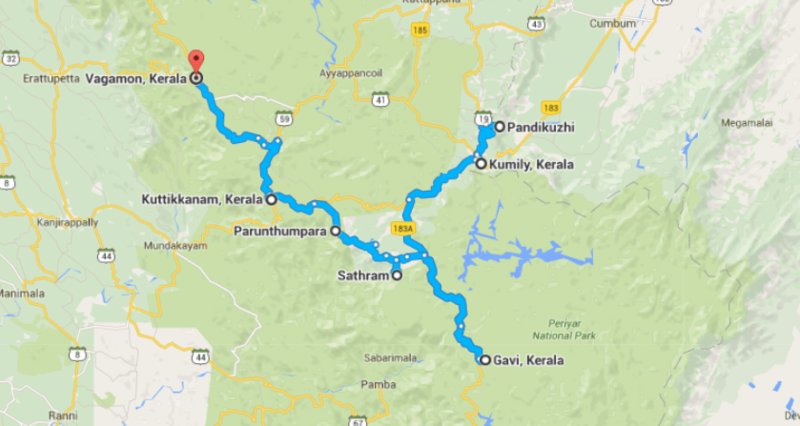 You can read what we on our day one and two when in Thekkady. Have fun and let me know how your experience was. Good one.. you have mentioned a lot of details.. it would also help if you can give a hint on the budget.. so it will be easy to plan.. I understand a lot of things depends on what and how you are planning.. but still a round about amount will help.